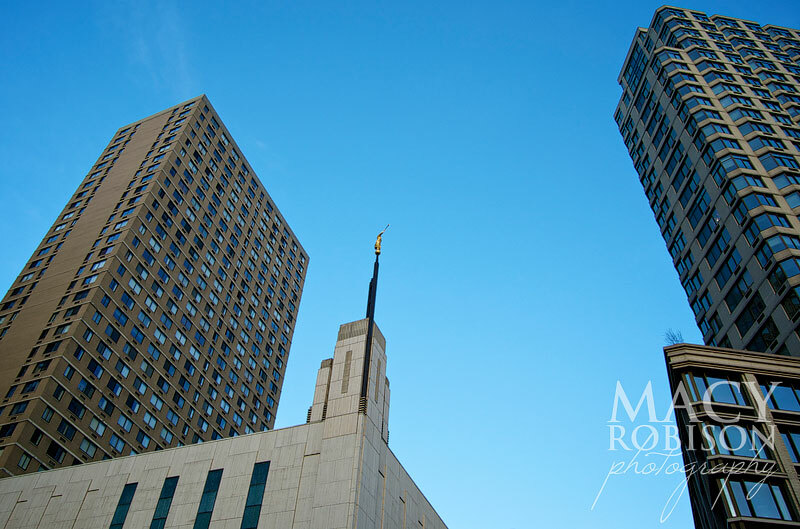 I took some time when I was in NYC to photograph the Manhattan New York LDS Temple. 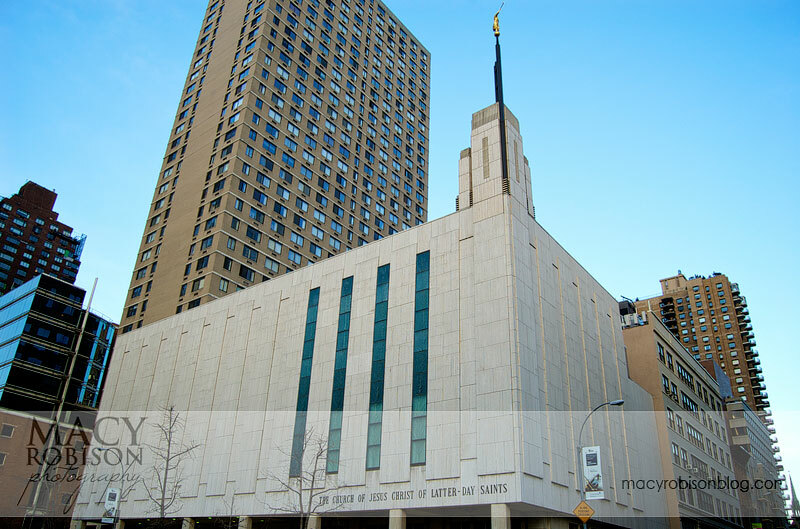 After arriving from Washington DC on the bus, I made my way uptown and arrived at the temple just as the sun was going down. 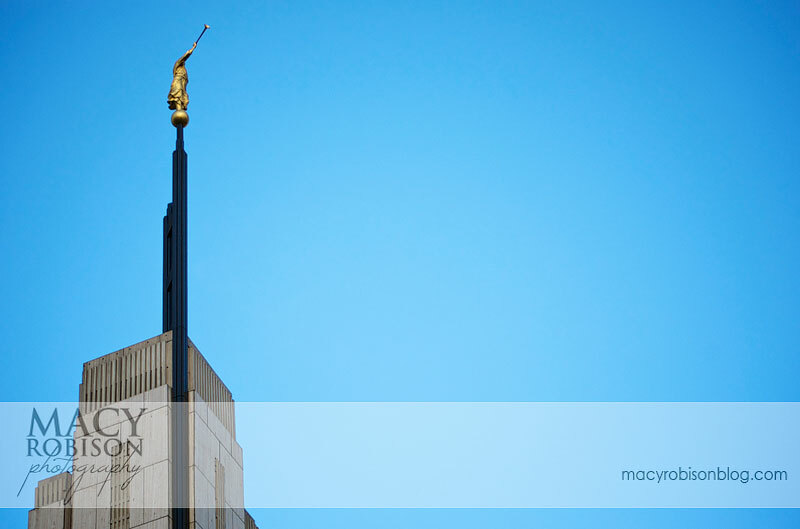 It was kind of surreal to shoot a temple from the middle of the street. Usually they are surrounded by beautiful gardens and grounds. 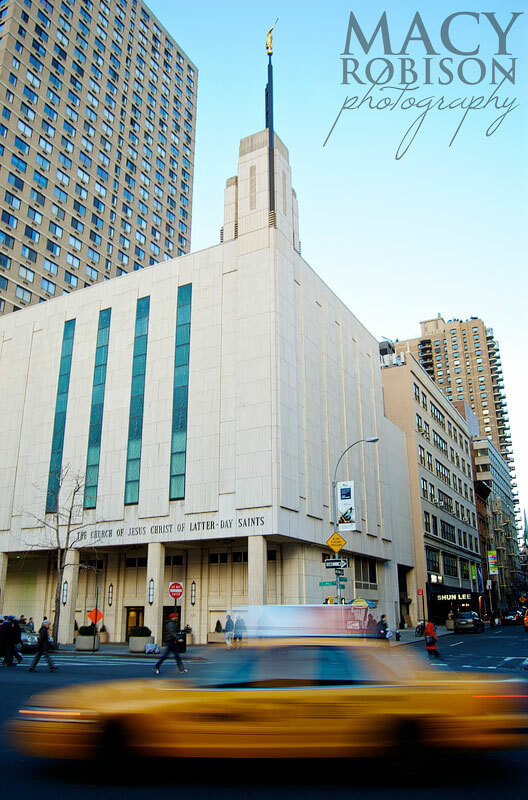 Luckily, the Manhattan temple sits where Columbus Avenue splits off from Broadway and because the street is so wide, there is a little island in the middle of the crosswalk. I leaned against a streetlight so I was out of the way of pedestrians and was able to stand and shoot for as long as I wanted. As I was shooting and watching the cars zoom past, I decided to try a shot I've never attempted before. I slowed my shutter speed down to capture the cars as a blur. I know this shot has been done a million times in a million places with any number of moving objects, but I liked the juxtaposition of knowing how much peace can be found inside the temple while life races around right outside. This is my favorite of the blur shots and also my favorite of the day. 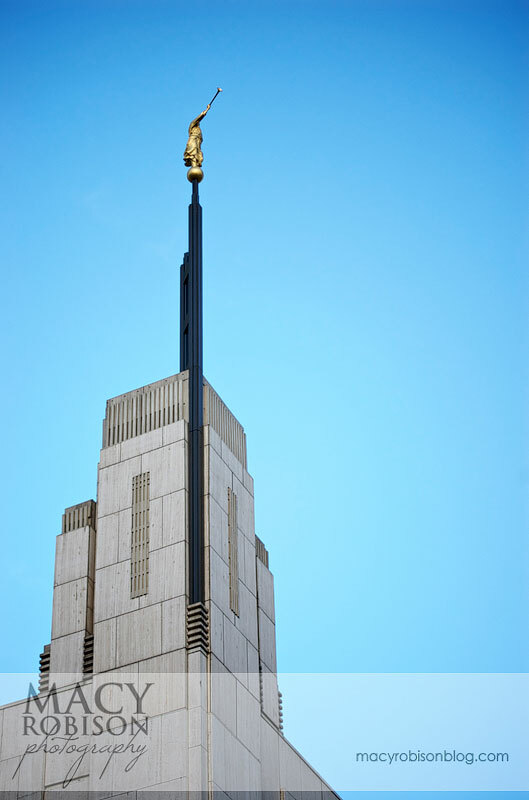 If you're interested in seeing the rest of the shots, you can see them in my LDS Temples gallery.